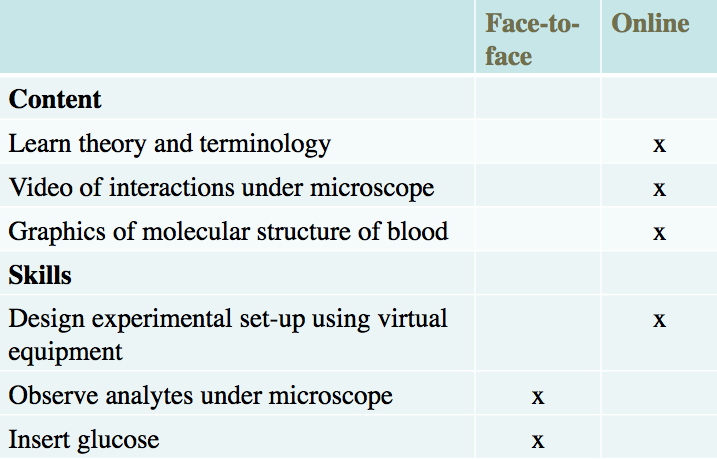 Figure 10.6.1 Can the study of haematology be done online? 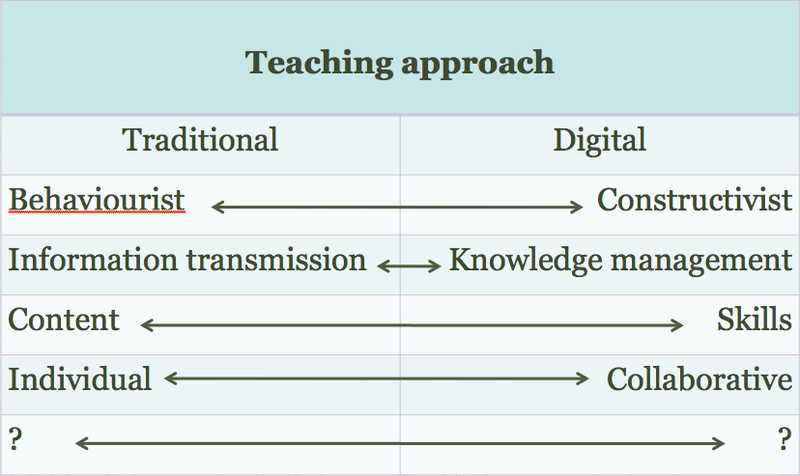 This is the fifth of five posts on choosing modes of delivery for Chapter 10 of my online open textbook, Teaching in a Digital Age. So now we come to the denouement! (Exciting, eh!). In this post (spoiler alert) I will suggest a methodology and a set of questions to ask in order to reach a decision for any particular course or program. The standard work on this is by Dietmar Kennepohl, of Athabasca University (Kennepohl, 2010). I have drawn heavily on his work here, although the example given is mine. Table 10.6.2 Which teaching approach? and in particular any presentational requirements of the content, i.e. what do they need to know in this course? In haematology, this will mean understanding the chemical composition of blood, what its functions are, how it circulates through the body, what external factors may weaken its integrity or functionality, etc. In terms of presentation, dynamic activities need to be explained, and representing key concepts in colour will almost certainly be valuable. Observations of blood samples under many degrees of magnitude will be essential, i.e. the use of a microscope. what they must be able to do with the content they are learning. This will probably include the ability to analyse the components of blood, such as the glucose and insulin levels, to interpret the results, and to present a report. This is a crude method of determining the balance between face-to-face teaching and online learning for a blended learning course, but it least it’s a start. A similar kind of process was used in the early days of the Open University, when science faculty worked with BBC producers and instructional designers to decide between the use of text, audio, television, home experimental kits and a compulsory residential campus-based laboratory component for the foundation science program. The desired content and skills were identified then allocated across the different media. Because the residential component was the most expensive and the least flexible for students, the aim was to move as much as possible to the other modes, in order to keep to a minimum the residential component. This resulted in a highly successful program which won high praise and awards in science teaching at the time. In fact the Open University no longer has a compulsory residential component for its science courses. This will need to take place in parallel with steps 1-4 above. In particular, the key resource is the time of the instructor. Careful consideration is needed about how best to spend the limited time available to this instructor. 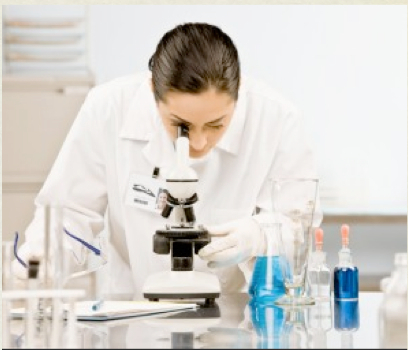 It may be all very well to identify a series of videos as the best way to capture some of the procedures for blood testing, but if these videos do not already exist in a format that can be freely used, shooting video specially for this one course may not be justified, in terms of either the time the instructor would need to spend on video production, or the costs of making the videos with a professional crew. The availability and skill level of learning technology support from the institution will also be a critical factor. Can the instructor get the support of an instructional designer and media producers? If not, it is likely that much more will be done face-to-face than online, unless the instructor is already very experienced in online learning. Are there resources available to buy out the instructor for one semester to spend time on course design? Many institutions have development funds for innovative teaching and learning, and there may be external grants or creating new open educational resources, for instance. This will increase the practicality and hence the likelihood of more of the teaching moving online. We shall see that as more and more learning material becomes available as open educational resources, teachers and instructors will be freed up from mainly content presentation to focusing on more interaction with students, both online and face to face. However, although open educational resources are becoming increasingly available, they may not exist in the topics required or they may not be of adequate quality in terms of either content or production standards. 3. What is the main content (facts, theory, data, processes) that needs to be covered on this course? 4. What are the main skills that learners will need to develop on this course? What are the ways in which they can develop/practice these skills? 9. In the light of the answers to all these questions, which mode of delivery makes most sense? 2. Would this method work for you? If not, how are decisions made in your institution about which mode to use? In particular, would you have to go to an unrealistic level of detail to do this for a whole course? Open education and open educational resources. Next articleWhat do we mean by ‘open’ in education?